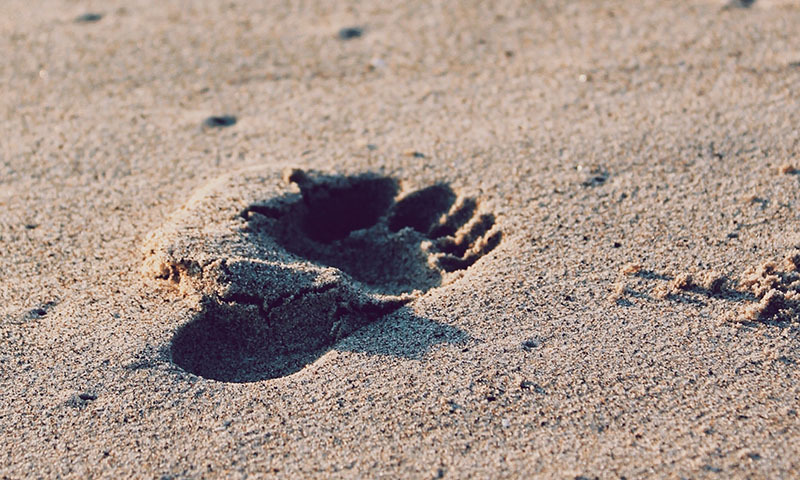 Enter your household and environmental details to calculate your personal footprint. Why not? It's free! What impact can you have by recycling daily or eating meat-free dinners? 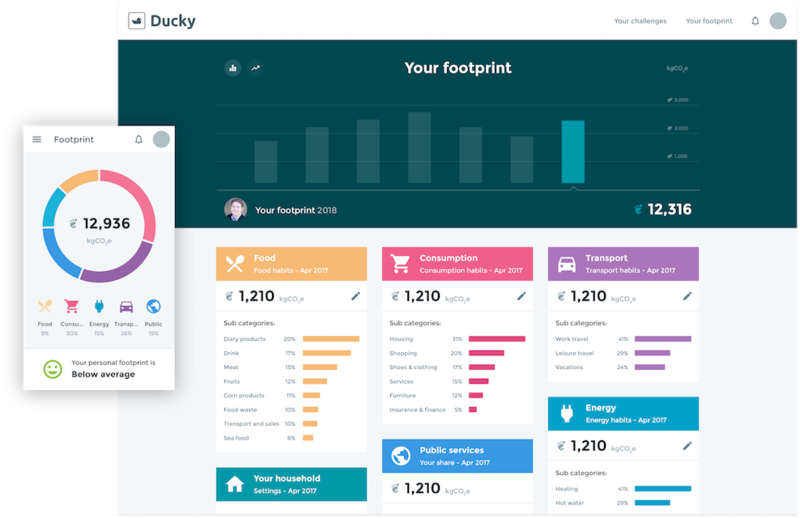 With the Ducky climate calculator you can see the positive savings of your environmental habits. Our data and calculations have been developed in collaboration with world-leading researchers on climate data.Want to learn more? Take a look at the "The origin of Global Emissions", and see how all global emissions can be allocated to individual consumption of products and services, and how you can influence them. Even more interested? Take a look at our documentation. Living more sustainably does not have to be difficult. You probably have habits already that saves carbon emissions. Learn about them, by calculating your footprint - and test out new activities that you find easy and inspiring! What's a carbon footprint?Your carbon footprint is the total amount of greenhouse gas emissions from your lifestyle. The footprint is calculated in CO₂ equivalents (CO₂e), which contains all greenhouse gases.The choices you make every day impacts your footprint. 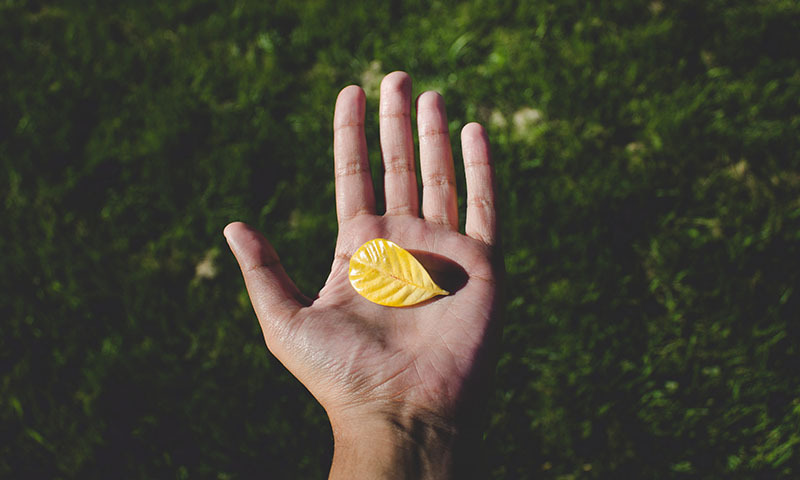 What's a handprint?Your 'handprint' is the indirect influence you have on reducing carbon emissions, through the actions you take in society.For example, you can plant a tree that absorbs CO₂, or encourage your friends to eat more greens. This contributes to a reduction of greenhouse gases, and increases your handprint. Enter details about your household and your environmental habits to get a calculation of your personal footprint.